INK studio is proud to participate in the fourth edition of West Bund Art & Design, taking place from November 10 to November 12 with VIP preview on November 9. 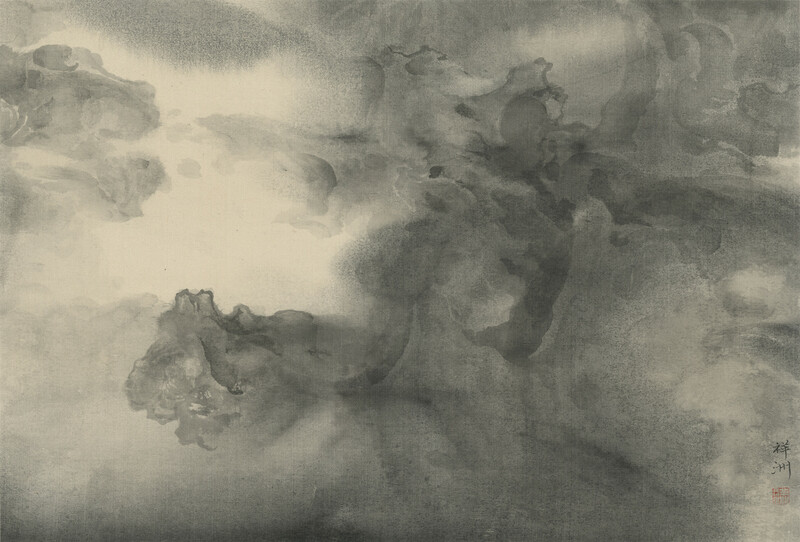 Located at booth C4, we will feature works by Zheng Chongbin, Yang Jiechang, Tai Xiangzhou, Li Jin, and Huang Zhiyang. 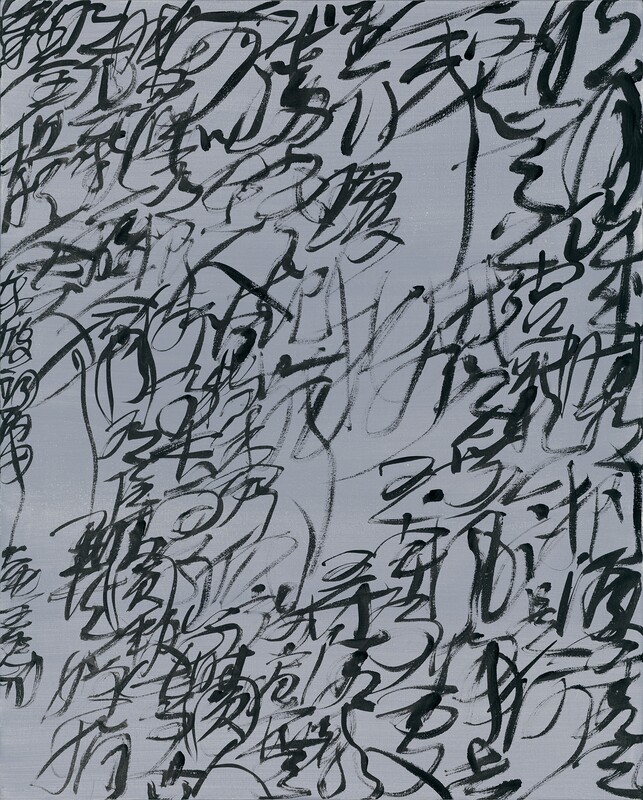 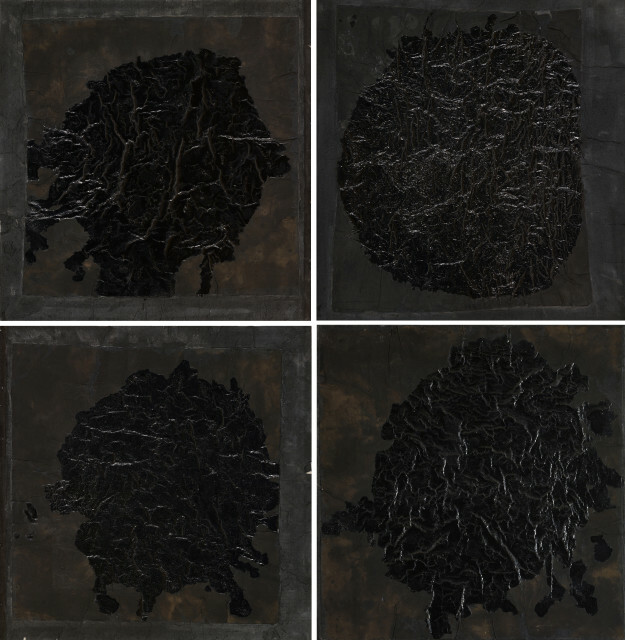 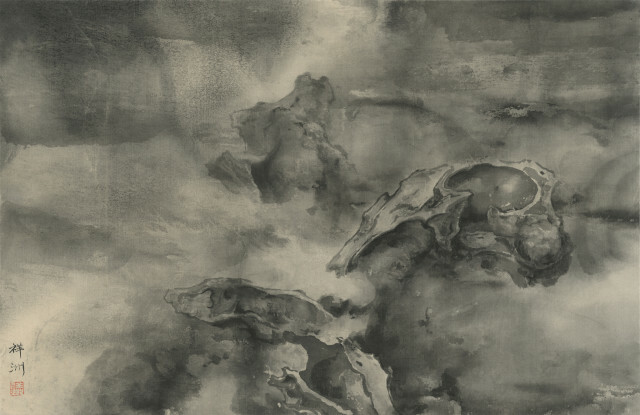 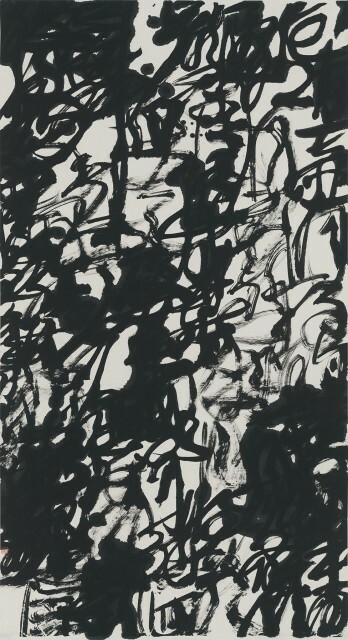 Throughout his career of three decades, Zheng Chongbin has held the classical Chinese ink tradition and Western pictorial abstraction in productive mutual tension. Systematically exploring and deconstructing their conventions and constituents, he has developed a distinctive body of work that makes the vitality of matter directly perceptible. A stunning statement in its inception prior to the 1989 group exhibition Les Magiciens de la Terre at the Centre Georges Pompidou, Yang Jiechang's One Hundred Layers of Ink has been extremely influential on the development of contemporary Chinese art, anticipating now-commonplace strategies like repetition, inarticulacy, traceless action, and monumentality. 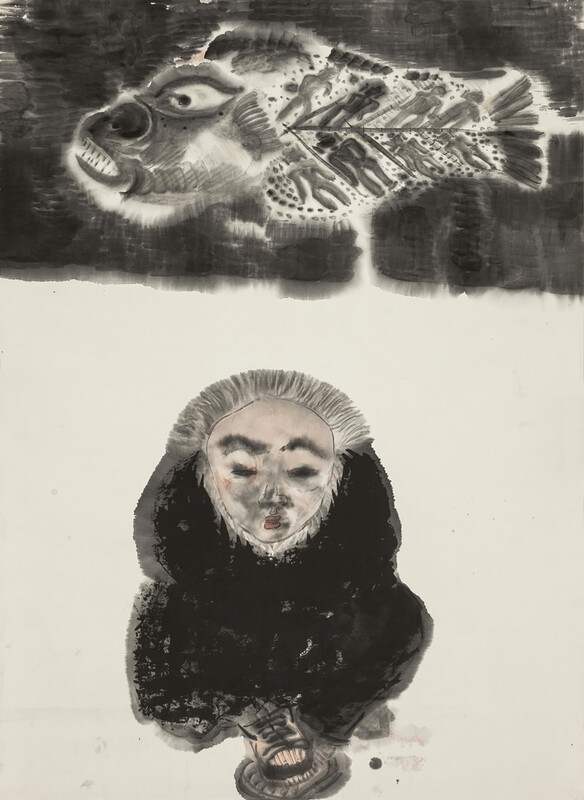 Artist and scholar Tai Xiangzhou's distinctive ink paintings of cosmic scenes subvert pictorial conventions and radically remove the viewer from mundane reality, thereby reinvesting vision with visionary potential and images with imaginative power. 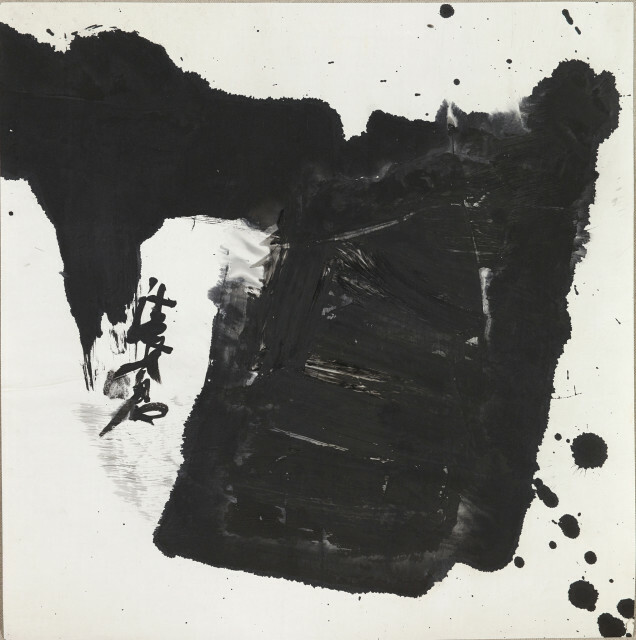 Painting in him pertains to the natures of space and time and the possibilities of invisible or even imaginary universes. 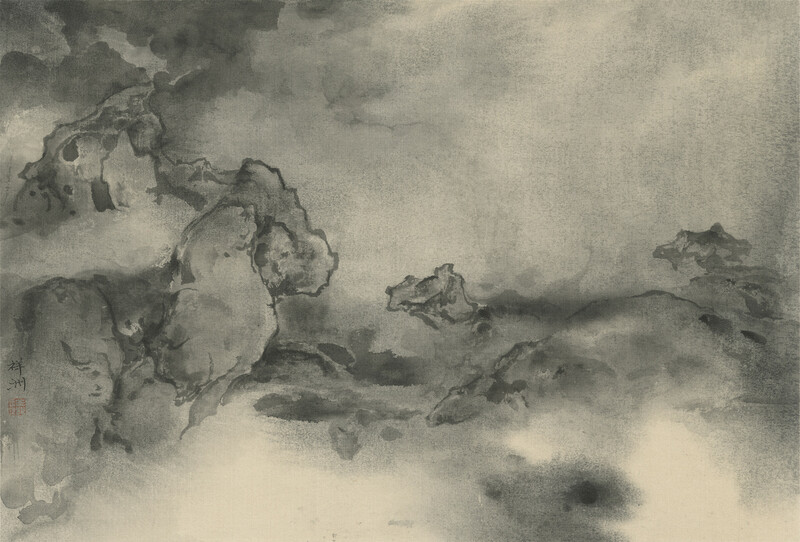 Having explored color washes for two decades, Li Jin has translated them into a masterful control of tonality-the "five colors of ink"-in a series of monochrome paintings in the expressionistic daxieyi manner. 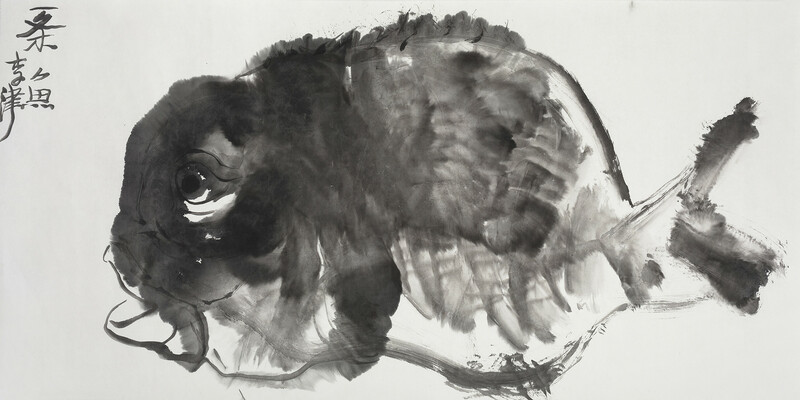 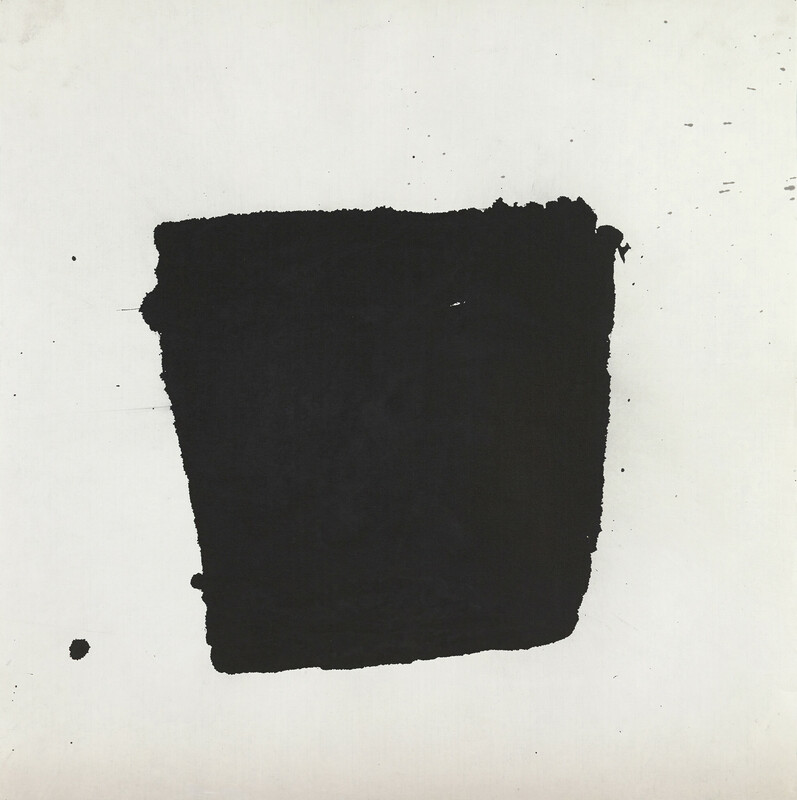 Through the ink medium's inherent sensitivity and ambiguity, they evoke the nuances of human existence and raise profound questions about self-representation and subjectivity. 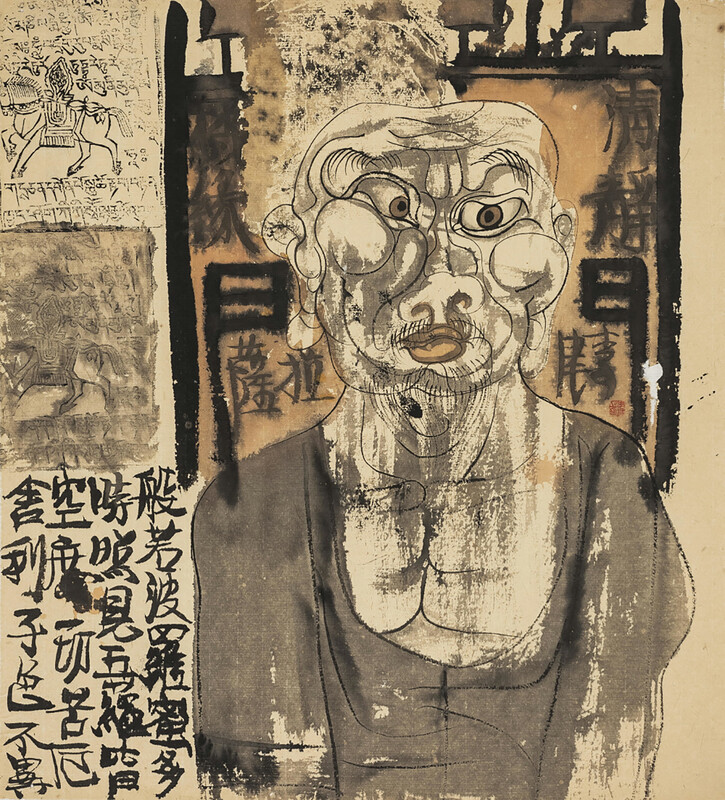 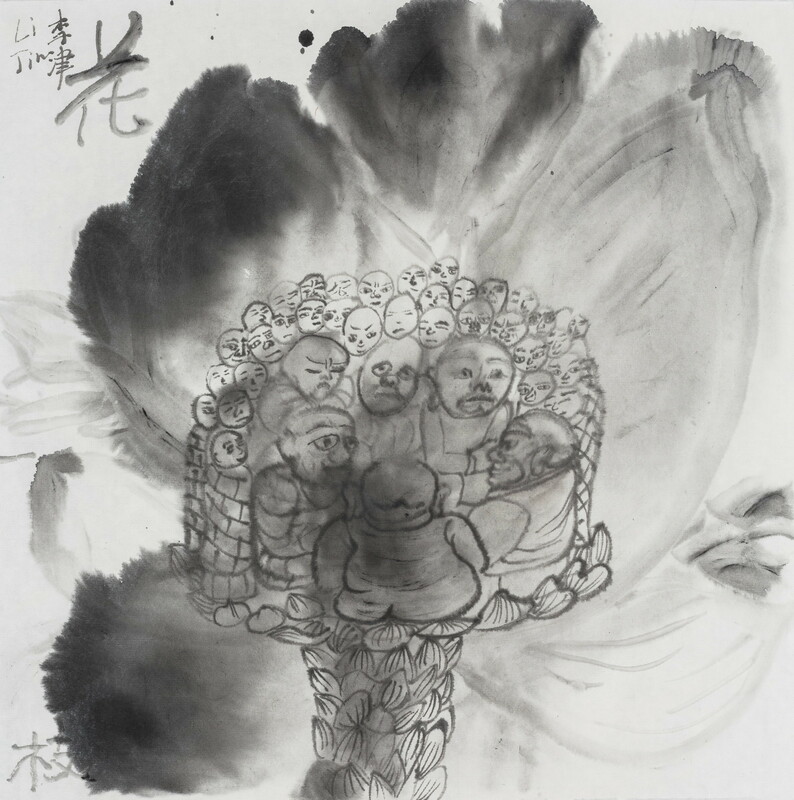 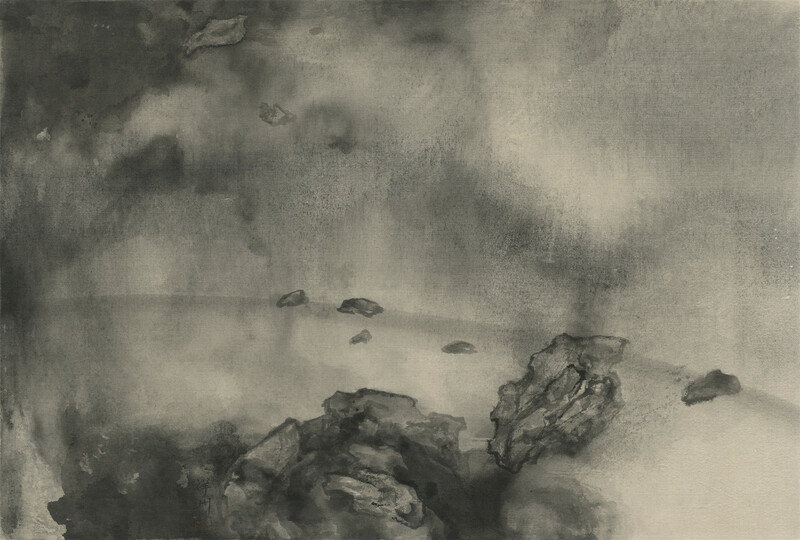 Huang Zhiyang's artwork bridges the organicistic world of classical Daoism, Buddhism and neo-Confucianism with the non-linear world of contemporary phenomenology. 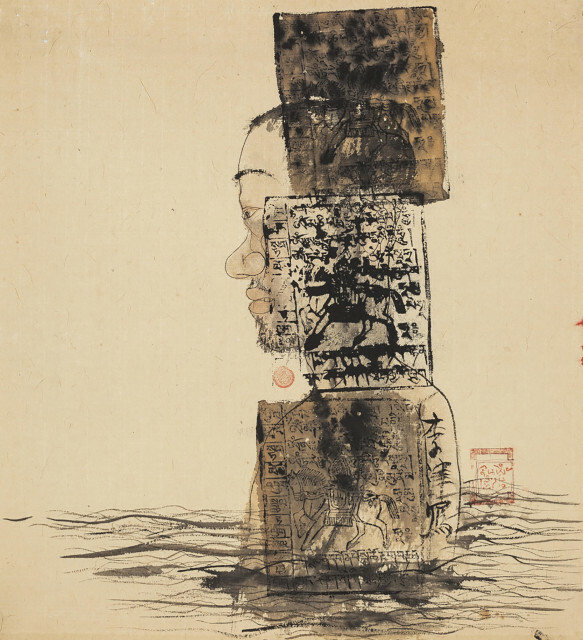 Although best known for his biomorphic ink figures and abstract paintings, Huang's artistic practice also includes ecologically focused sculpture in stone and other natural materials. 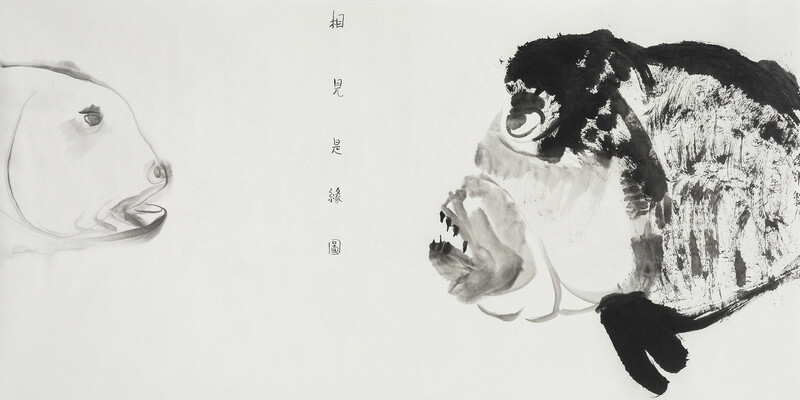 For inquiries, please contact Sue Mengchen Xu at xu.mengchen@inkstudio.com.cn.